A US availability date for the Samsung Galaxy Note Edge has been announced this morning by Samsung as November 14. Well, they expect that it will begin arriving in carrier stores (Sprint is one) around that time – except at AT&T. AT&T announced availability this morning, as well, giving us a firm November 7 date for the arrival of this interesting device in select stores. Other carriers will likely announce availability at any moment, so when that happens, we will update this post. 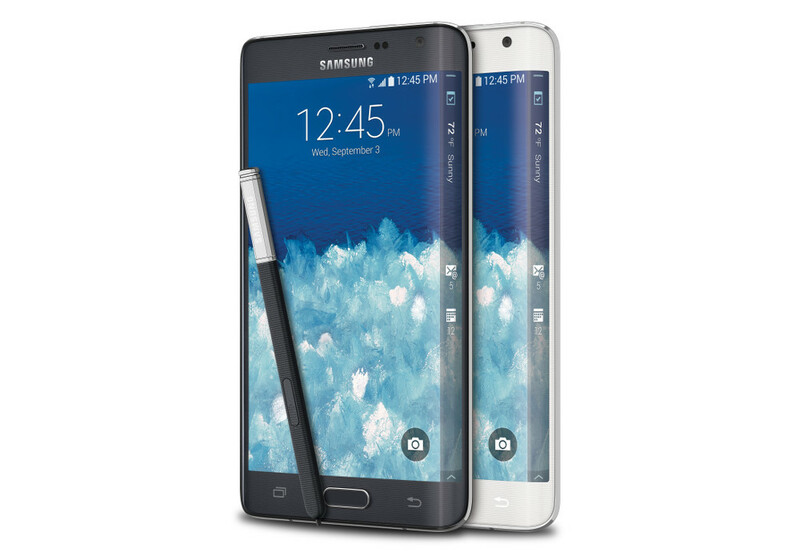 As a reminder, the Galaxy Note Edge is Samsung’s slanted…thing. It’s basically a Galaxy Note 4, except it has this oddly placed and questionably useful slanted edge on the right side of its panel. That edge can be used to store shortcuts to your favorite apps, show ticker information, become a bedside clock, and even a ruler. A ruler! Other than those uses, we aren’t sure what else is the point, but hey, innovation. The device also features a 2.7GHz Snapdragon 805 processor, 5.6-inch QHD display, 16MP rear camera with Smart OIS, 3.7MP front camera (selfies! ), 3GB RAM, 32GB of storage with support for 128GB micro SD cards, and a 3,000mAh battery.